It does not go beyond. It is not PLUS ULTRA. It's barely Mineta. My Hero Academia is my favourite anime. The show is well-paced, packed with incredible characters and animated to perfection. Sadly, Byking and Bandai Namco appear to be cashing in on a rabid fan-base eager to have anything MHA. Even a sub-par 3D fighting game that couldn’t be bothered to include the franchise’s full title. That’s the gist of this My Hero One’s Justice review. My Hero One’s Justice is so bad that I can’t finish it. A rare thing for me. I refuse to subject myself to any more of its mind-numbing combat. The lazy story-telling that starts from halfway through the show’s second season. Though the art style might seem good enough at a glance, in motion the visual effects are lacklustre. They simply don’t do the grand special moves justice. But given my limited 10 hours with the game, know that my opinion is not the most educated there is this time around. So be forewarned: I strongly dislike this game. The franchise deserves better and we should expect more. CyberConnect2 were doing a better job on the PlayStation 3 in 2010 than Byking are doing in 2018. 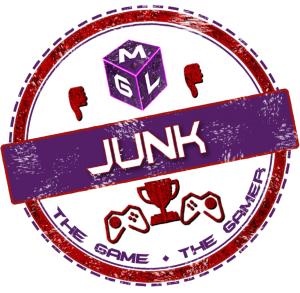 But if you are inclined to enjoy this train-wreck, know that it’s readily available on PlayStation 4, Xbox One, Nintendo Switch and Windows. 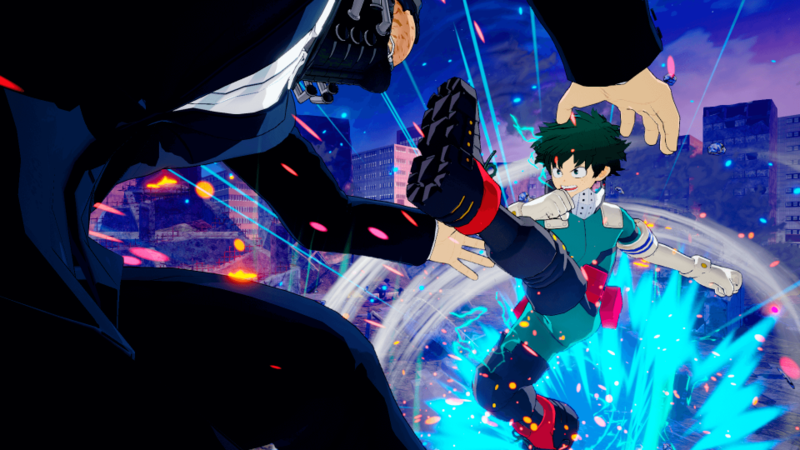 How does My Hero One’s Justice play? 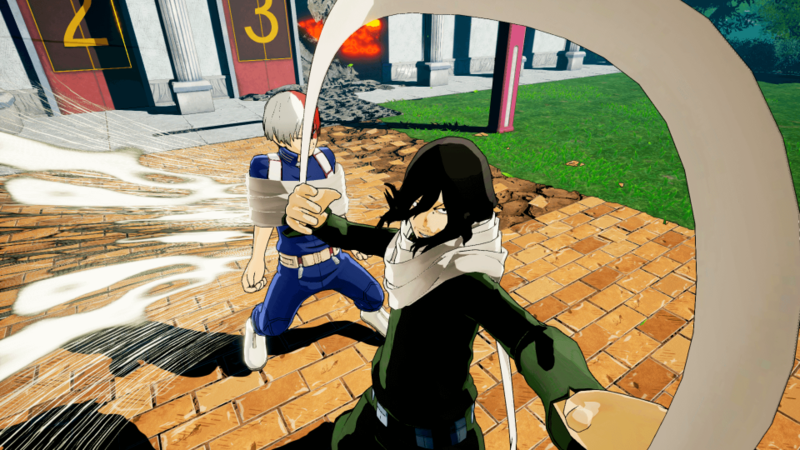 My Hero One’s Justice is a one-on-one 3D fighting game. I say “fighting game”, but it’s more of a brawler. If you’ve played One Piece Burning Blood, you’ll be familiar with the style. Unlike Burning Blood, however, My Hero lacks an identifiable positive such as the former’s unique cross-hatching in its cel-shaded graphics. Players can pick one of twenty characters and up to two more for support techniques. On Playstation 4, the triggers activate support moves. Otherwise, each character has three typical attacks – normal, quirk one and quirk two. The one positive I can speak on is that each character does feel different from the last, especially when using their quirks. Some characters’ moves change in mid-air, others with a repeated tap and some with a brief hold until they glow. At best, it’s competent and has enough variety to allow for some enjoyment. In fights, each character has a traditional health bar. The objective is to beat your opponent until it’s depleted. On certain stages, there is a ring-out function. Otherwise, it’s just about putting in one hundred and ten percent. Go beyond, as they say. There is a Plus Ultra meter that is frustratingly slow to fill (up to a maximum of three bars). I understand that may be to prevent the spamming of Plus Ultra moves, of which each character has two: a standard and an ultimate move. Both do massive amounts of damage, but the only way to charge it is to do damage or be damaged, and that’s the slow part! It’s odd that there’s no charging mechanic, especially since the Plus Ultra moves can be blocked quite easily. Finally, the battles take place on 3D stages modelled on popular My Hero Academia locations. Stages break apart in a horrible fashion and the game misses an opportunity for flashy stage transitions which could have been very entertaining. Why Is it So Mineta and Not Quite All-Might? I’m not going to blame the clunky, loose chain of attacks. That could just be my lack of skill in the game, but I do feel as though there’s a bizarre invulnerability at times and character hitboxes feel strange to me depending on the moves being used. That’s not my main gripe though. My biggest issue with My Hero One’s Justice’s gameplay is that it’s bland. Dull. Lifeless. Like cardboard cut-outs staging a play based on the real thing. Contrary to the very roots of its inspiration. One’s Justice has no heart. No passion. Even the ultimate moves appear to be phoned in. I first noticed this when using Momo Yaoyorozu. The way she floated through the air, completely out of character. Though she is one of the few with an Ultimate move I enjoyed. 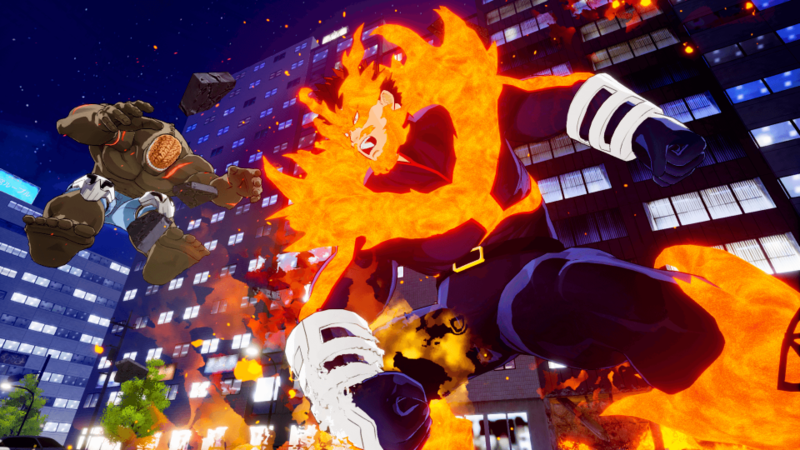 Later on, I tried Bakugo – a flashy character with the Explosive quirk. His ultimate move, the Howlitzer missile attack, lacked any of the anime’s animation quality, from his rotations to the very explosion itself. It’s simply underwhelming. Two major points of irritation led to me putting down My Hero One’s Justice for good. In the Story Mode, there’s a fight per stage that follows from a boring series of comic panels. 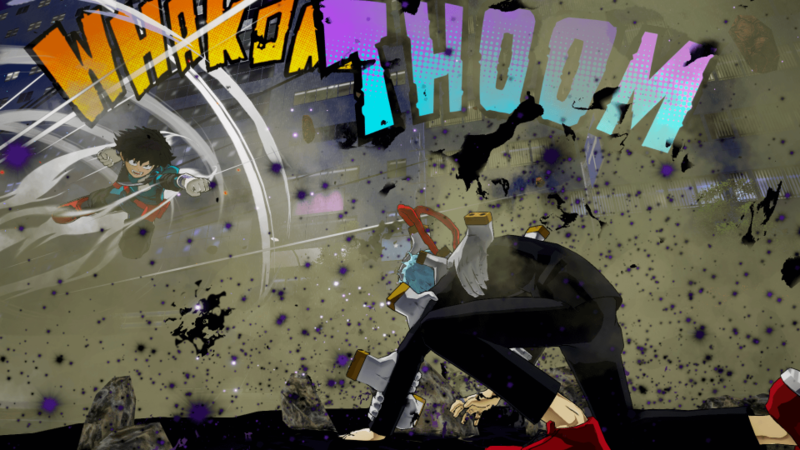 During the Hero Killer: Stain segment, there are literally four consecutive fights with Stain. One with Iida, the second with Midoriya, a third with Todoroki and finally all three. Each fight is exactly the same. Same location, same Stain, same objective: four times in a row. “Okay” I thought. “Maybe I’m done here”. But I carried on until I reached Muscular. Not only do you fight Muscular twice, but both times it’s using Midoriya and both times it’s the same. In a row. What is the point of that? Nothing changes. It’s the exact same fight, twice in a row. The game is full of this kind of awful padding that only serves to hurt the experience even more. A blow My Hero One’s Justice can’t afford to take. Even if you do find some enjoyment in the combat, I find it hard to believe anybody can objectively approve of how the content is delivered to the player. Frankly, it’s an insult. 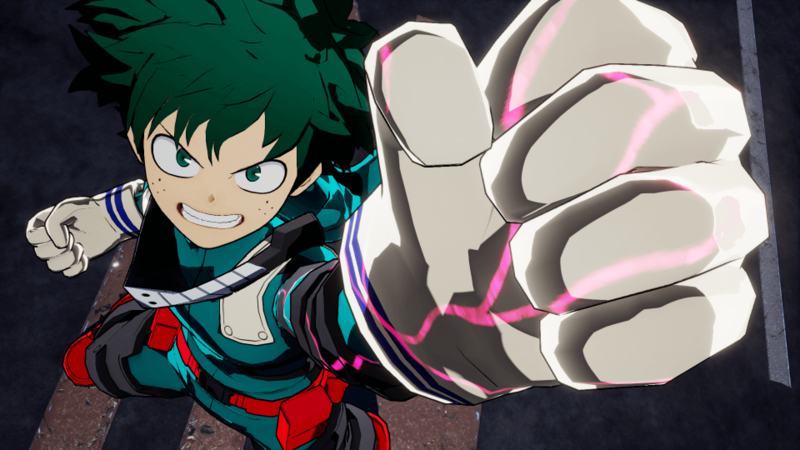 My Hero One’s Justice makes a passable attempt at replicating the look of My Hero Academia. Character models look great in their standard poses. It falls apart when visual effects get involved. Bakugo’s explosions, Midoriya’s One for All Full-Cowling, Gran Torino’s bright yellow light beams: they all look cheap, flat and uninspired. A far cry from its anime counterpart. The disappointment doesn’t end there. At first glance, the fifteen stages in the game look fine. But it’s clear how poor their quality is when matched against the characters themselves. Even more so when the meaningless stage destruction breaks off fat chunks of drywall from the surroundings. 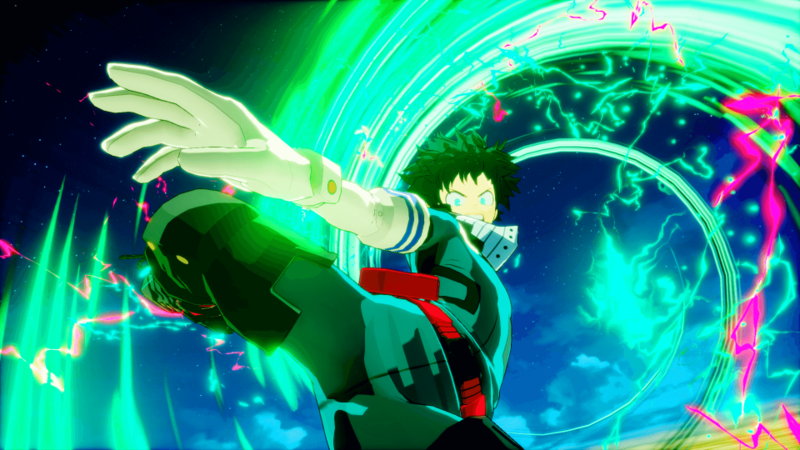 Outside of the initial character model impressions, I find no redeeming qualities when it comes to My Hero One’s Justice’s graphics – both in style and fidelity. Though the game is fully voice-acted (only in Japanese), it’s barely animated at all. There are very few cut-scenes. Hell, that might be for the best once you’ve seen them. If this was your first time seeing the climax to the Stain encounter, I wouldn’t blame you for thinking it wasn’t amazing. Because Byking do a slap-dash job of it. Filled with staggered camera transitions. For the most part, players will be treated to “dynamic” comic book scenes. Many of which skip over vital information. It even makes call-backs to information the game actively skips, such as the attack on Iida’s brother that leads to the Stain conflict. You wouldn’t know that, however, because the game starts halfway through the second season. Absolute madness. Even if the game had covered the entirety of My Hero Academia’s arcs, these comic scenes would have held it back. All that I’ve experienced here makes me hope that Byking never touches another beloved franchise ever again. If you’ve dodged my warning shots and fancy being hit with the bitter bullet of this awful experience, there’s a fair amount to do. Story Mode has a Hero story, then a Villain story to…. enjoy(?). Each stage has objectives that unlock cosmetic items to customise the playable characters with. As I’ve stated already, there’s a heavy amount of padding, but there are also some interesting “What If” scenarios that are a great idea, even if they are poorly executed. Mission Mode is arguably the best place to play if you’re enjoying the combat. Free from the shackles of the story, undertake several stages aiming for an S Grade. Each stage can have several conditions that put the player at a disadvantage. Characters level up, unlocking cosmetic items along the way as a result of reaching milestones and putting in a good performance. If fighting the computer isn’t enough, go Online. Take on anybody else crazy enough to like this game equipped with whatever wacky cosmetics you’ve slapped on All-Might’s face and body. Or Uraraka’s. Whoever you want to mess with. 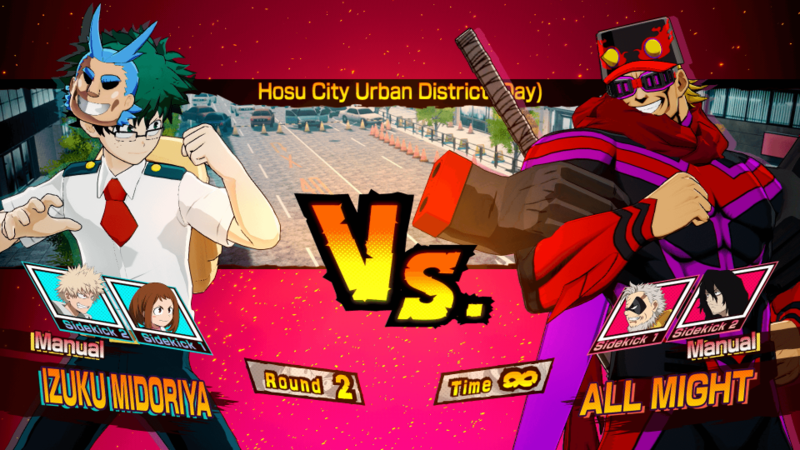 My Hero One’s Justice features Local Match for playing against friends at home. It has a Training mode for honing your skills. The Customise Profile and Customise Character options help to make your profile and preferred characters your own, if not as expansive as I would personally like. There’s also a Gallery. Here you can re-watch those…. riveting cut-scenes (I see eight in total). Check out the music of the game (which isn’t the great music of the anime), hear sample voice lines for each character, view their models in different poses and view whatever character portraits you’ve unlocked. Lots of fun! Should You Play My Hero One’s Justice? We’re three years-deep into the My Hero Academia craze. There’s plenty of time for any other developer to take the reigns. Maybe even for Byking to create a better product. But for now, I’d avoid My Hero One’s Justice like the plague. Its Story Mode is vapid. The visuals don’t pop the way they should for a game in 2018. Combat feels loose and uninspired. The Mission Mode still involves playing this game, which is what I’m trying to advise you against. Think about this: Dragon Ball FighterZ released this year. There are three Naruto Ultimate Ninja Storm games that are immeasurably better than this (the first is terrible), the second of which released nearly a decade earlier than My Hero One’s Justice. Even 2016’s One Piece Burning Blood had some redeeming qualities in comparison. There is a reason this released a week after Soul Calibur VI from the same publisher. A reason it released on the same day as Red Dead Redemption 2. Ask yourself why it didn’t get a Funimation dub, which is widely approved of outside of the standard dub-hating circles. Where’s the Collector’s Edition? A treatment almost every Bandai Namco game gets. It’s simple: this game didn’t deserve any of that attention. Nor does it deserve yours. There’s a depth to the combat that I’ll never achieve. Loose, floaty combat. None that I came across. Character models can look cool. Terrible story delivery with many rehashed missions. Funny customisation options. Bland visual effects for ultimate moves. Too many others to name here. You've read our review, and maybe a few others on this title. Are you STILL interested in getting GAME NAME? Have you already played it? Enjoyed our review? We hope it helps, please do share this on social media using the buttons below. That way more gamers can AVOID wasting money on this game.